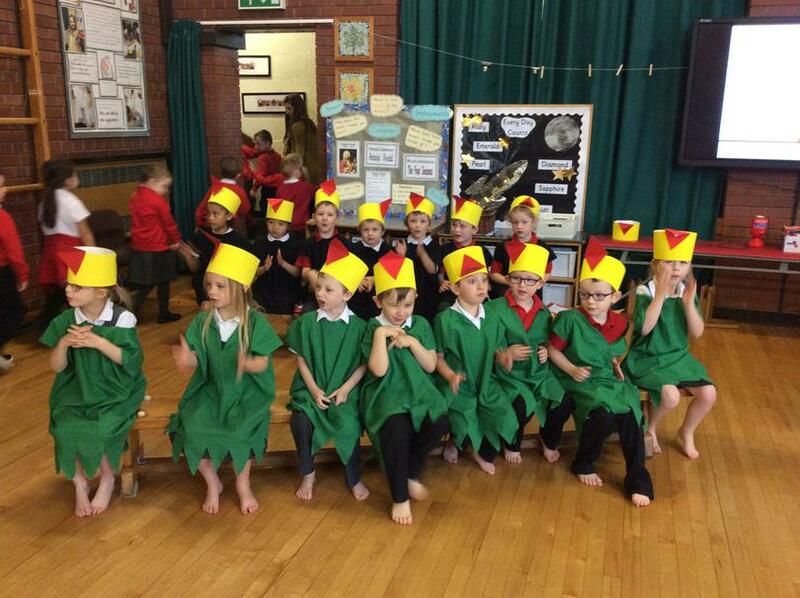 The children in Year 1 took part in our Harvest Festival where they got to sing lots of lovely Harvest songs and present food to the Reverend Jonathan Bond. The children also learnt all about Harvest and why we do it as well as learning about lots of different foods. 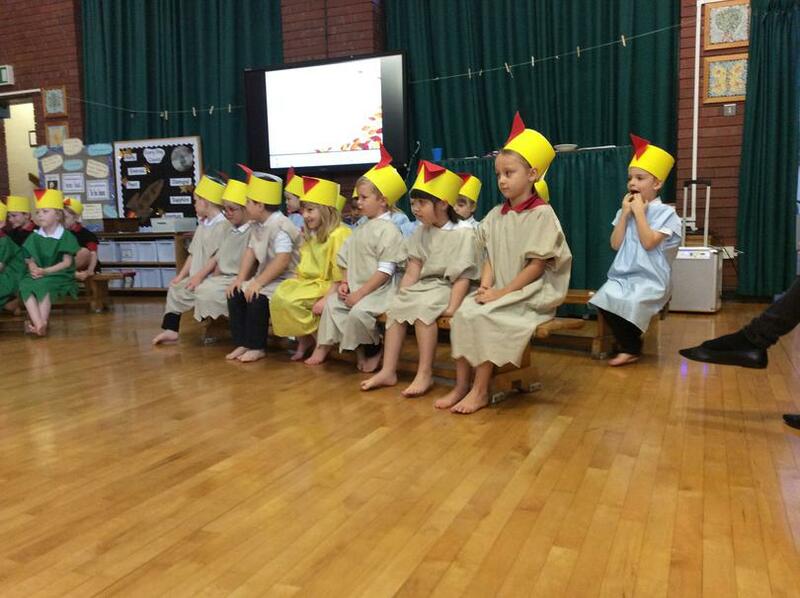 Following on from the Harvest Festival Emerald class performed their together time on The Little Red Hen. 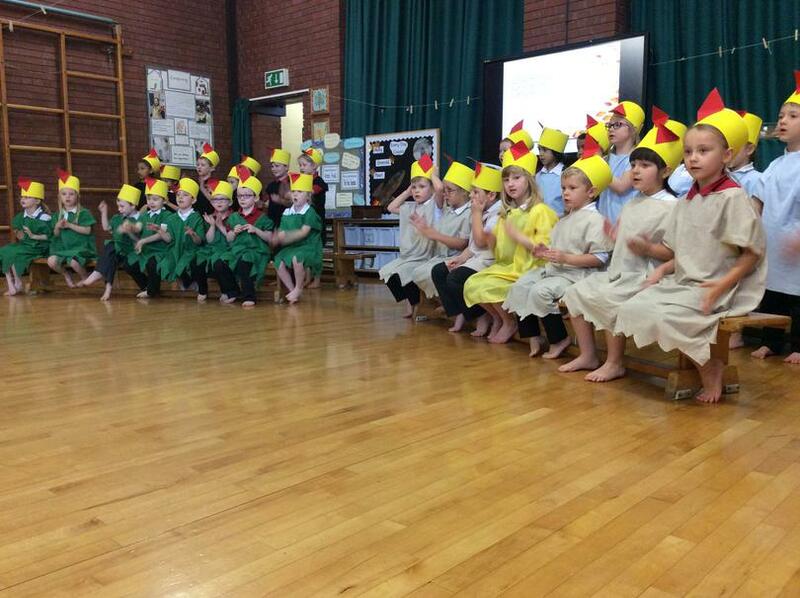 Emerald Class have enjoyed learning about the Little Red Hen. In our Together Time we told the story to our friends and family. We made a dance to show the wheat growing and then making the bread. We also learnt a song all about how we made bread. We worked together and shared our ideas. 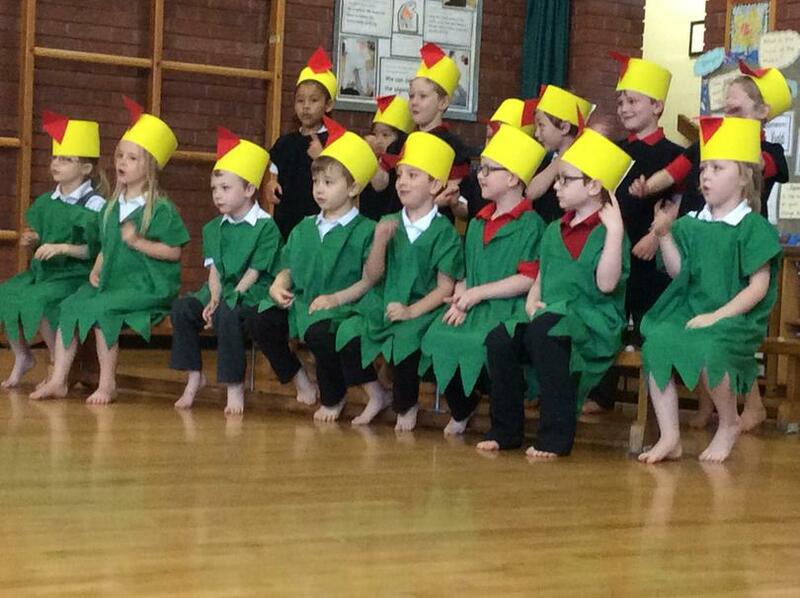 The children from Emerald Class enjoying performing their together time.